MCS provides an innovative 21st-century learning environment for Preschool-12th grade that encourages students to be inquisitive, think critically and become self-motivated learners. We utilize technology, curriculum, and methodology that is current and relevant in order to equip students for the rigors of college and beyond. Register now for Summer Camps & Enrichment Classes! Sport and Mini Cheer Camps. Register now! Results are in! 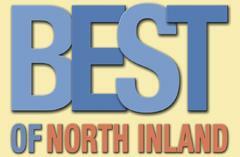 MCS voted Top 3 Private School in North Inland Reader's Poll! 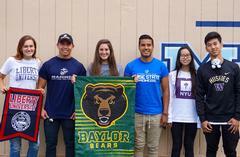 Our students are accepted to Top Colleges! 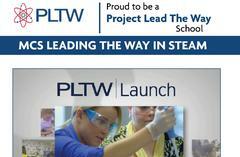 Proud to be a Project Lead the Way school. Read more about it.